LUTZ – Going the distance two years in a row for girls soccer isn’t easy, nor has it been done in Hillsborough County in a very long time. Try getting there with a new head coach leading the way, then you’ll really get low odds on a repeat. That’s what Steinbrenner is trying to do. But a team that returns its leading scorer, it’s second leading scorer and one of the top goaltenders in the area and you beef those chances right back up. While the district tightens up as far as competition is concerned, the formula for victory remains the same: Attack fast, score fast, stop the rush. With the start of the regular season on the horizon, here is a preview of what we’re watching headed in. Steinbrenner – 21-2-2 – Twenty total shutouts last season including the postseason, Class 4A State Champions? Yeah there’s that too. Look for Cici Gonzalez to get over 100 points again this season and with the return of Marley Opila, the threat to score may just triple. Wiregrass Ranch – 23-3-2 – If they can hang with Steinbrenner, the Bulls may just turn the district on its head. Wiregrass Ranch made it all the way to the Class 4A Regional Final against Harmony, but fell flat 4-0. Expect the Bulls to rise to the occasion again and compete for another Regional title. State, however may be just out of the picture. Freedom – (record not listed on MaxPreps.com) – The Patriots are the only team that Steinbrenner hasn’t scored on in its two previous years of existance. The Patriots made it to the 5A Regional quarterfinal last season, but came up just short. Superb goalie Emily Ball will be a key player for Freedom if they hope to make a run towards the district crown. Gaither – 12-6-2 – The Cowboys competed nicely with some of the best in the county, tying Freedom and even pulling out a 1-0 victory over Wharton. It’s too bad a team with as much potiential as Gaither, is in such a tough district. 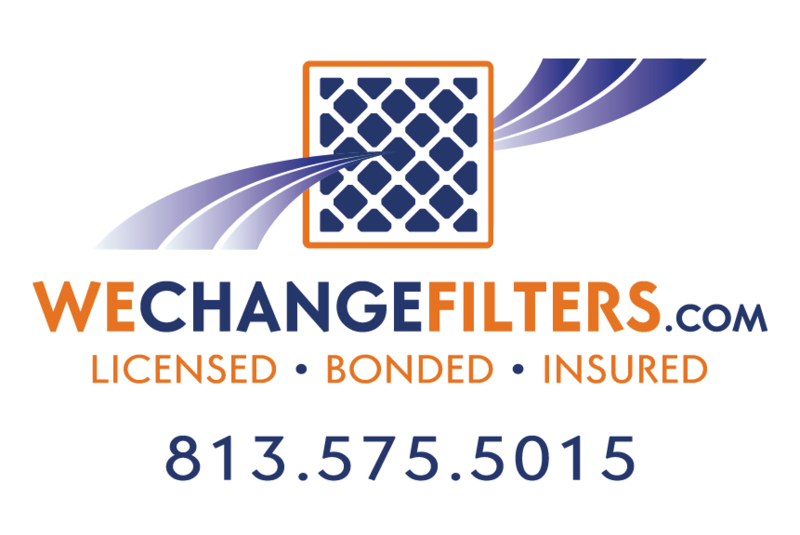 While the Cowboys will win, it won’t be enough. Sickles – 6-8* – The Gryphons have been a team basically in shambles since former players Cici Gonzalez and Carly Keene departed to join Steinbrenner’s squad in 2009. While Sickles has never really been much of a contender, they may be a couple seasons away from really making themselves known. Chamberlain – (record not listed on Maxpreps.com) – Not much the Chiefs can do except hope to stay close to the “Big Three” of the district. While they don’t deserve it, they will be the cake walk for most teams. Steinbrenner returns to Pepin-Rood Stadium for another shot at 4A State title – It may be a stretch, but the team didn’t really lose that many players that their return is unlikely. The pressure that has been put on the team after winning the title in Feb., could be a breaking point. Depth at goalie could prove critical if junior Stephanie Hirsch goes down with injury. New addition to the team, Eleanor Wilson has experience at the position. Wiregrass Ranch proves those “Pasco teams” can compete – It seriously was no fluke that the Bulls made it within one win of the State Final Four because Wiregrass beat teams away from the Pasco County area. There has been a longstanding murmur that Pasco County programs aren’t up to par with its neighbors to the south. But really, since when is winning 23 games a fluke? Freedom sneaks into the Regional playoffs – By the time the district tournament comes around early next year, Steinbrenner and Wiregrass Ranch better not be asleep at the wheel. Nothing and I mean nothing is to be expected this season for any team. Freedom has the talent and the poise to be one of those teams that crashes the whole party. Opponents beware, be very aware. 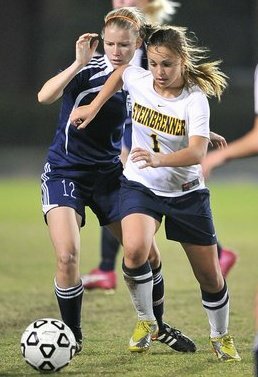 Players To Watch: Cici Gonzalez – Senior – Steinbrenner: The fourth year starter (started as a freshman at Sickles her freshman year) and third year team captain has already verbally committed to join former teammate Carly Keene at the University of Tampa in the Fall of 2012, but Gonzalez’s focus is on the prize. A 100 point scorer in 2010-2011 with 34 goals and 33 assists has what it takes to help the Warriors ride the wave to another State title shot. Alexis Bredeau – Junior – Steinbrenner: The speedy junior capped off an impressive sophomore campaign with 24 goals and 13 assists. Bredeau along with Cici will make for one unstoppable combination when it matters the most. Miranda Gonzalez – Sophomore – Steinbrenner: The younger sister of Cici Gonzalez made quite the impact as a defender in only her first season at high school level play. The scary part…she’s faster than her sister. Danielle Eule – Sophomore – Steinbrenner: Another sophomore sensation with numbers last season that rivaled her teammate Marley Opila’s freshman year in 2009. If Eule’s 11 goals and 12 assists over the course of the season wasn’t enough, her performance under pressure against Merritt Island in the title game puts the icing on the cake. Emily Ball – Senior – Freedom: The Patriots’ keeper is in fact a keeper. If the Patriots can stay consistant and avoid the mistakes, Ball’s ability and talent may just be the extra push they need. For more on Class 4A District 8 girls soccer including an inside look at new coach Robert Woodard, pick up a copy of The Oracle on November 15th around Steinbrenner High School.